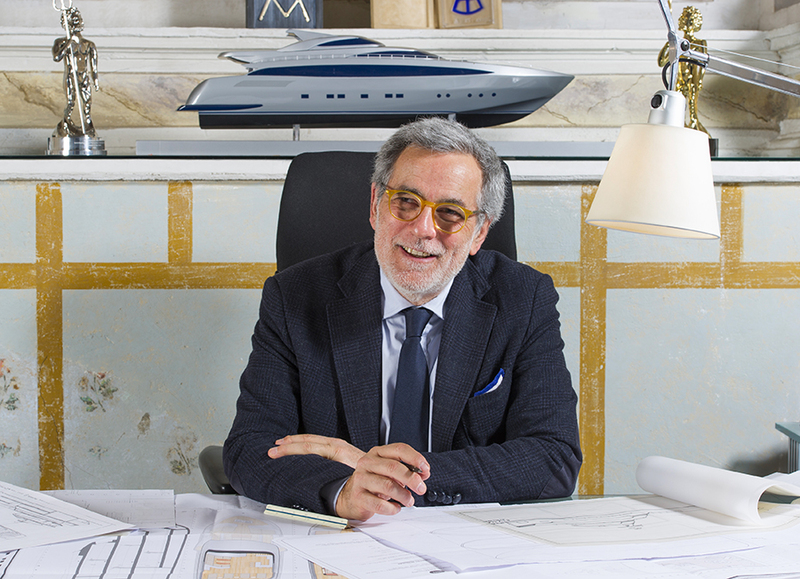 With four decades of experience behind him, Tommaso Spadolini is best known for his iconic yacht designs for high profile clients such as the King of Spain or fashion designer Roberto Cavalli. 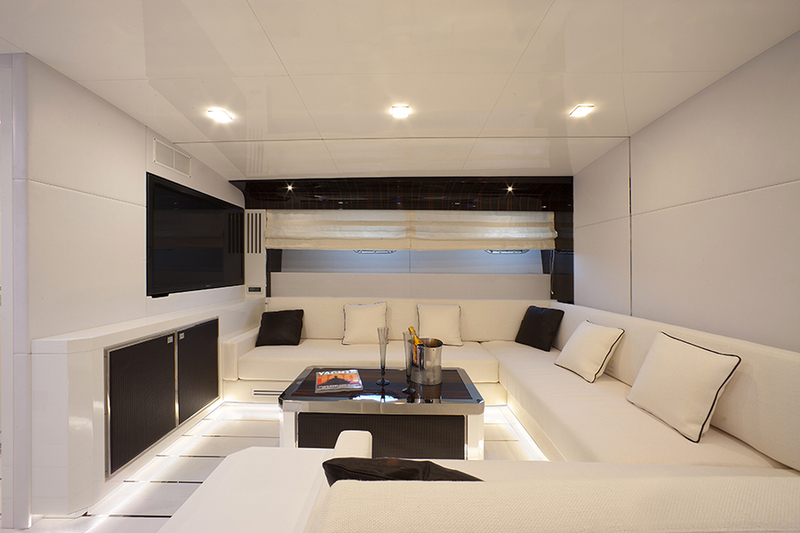 But there is another side to his work which is really interesting: designing for refits. 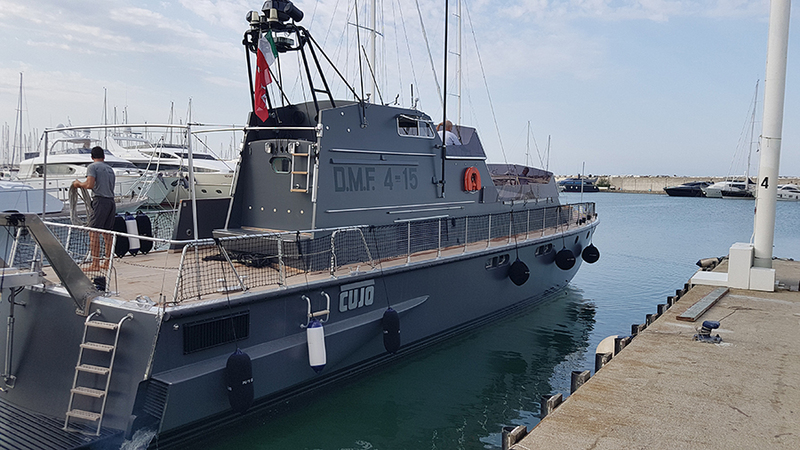 Four significant projects by Tommaso Spadolini, all carried out by Cantieri C.A.R.M. in Lavagna, Italy, reveal something of the art of refitting. 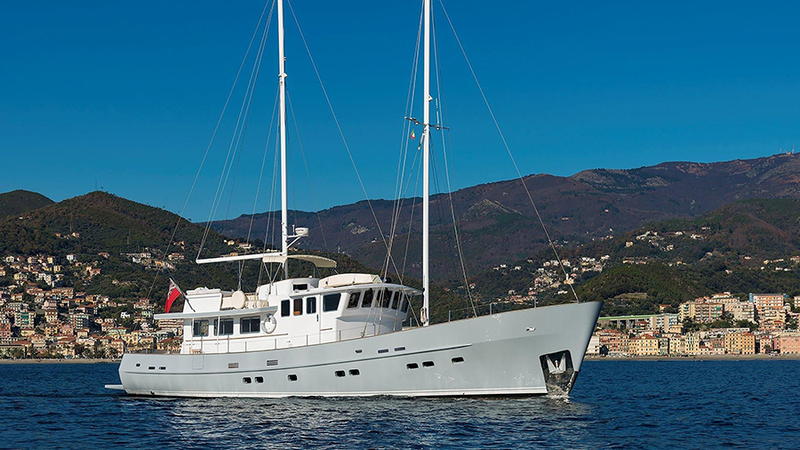 Gigagi – a Magnum 70 with beautiful lines penned by Pininfarina – was built in the mid-90s and was looking tired when her owners, a young couple with three children who used her as a day boat in the Cote d’Azur, approached Spadolini with a view to refitting her. The redesign provided a fresh feeling of volume and light, which was highlighted by the introduction of contrasting materials such as white-painted brushed oak, glossy mahogany macassar and polished nickel details. 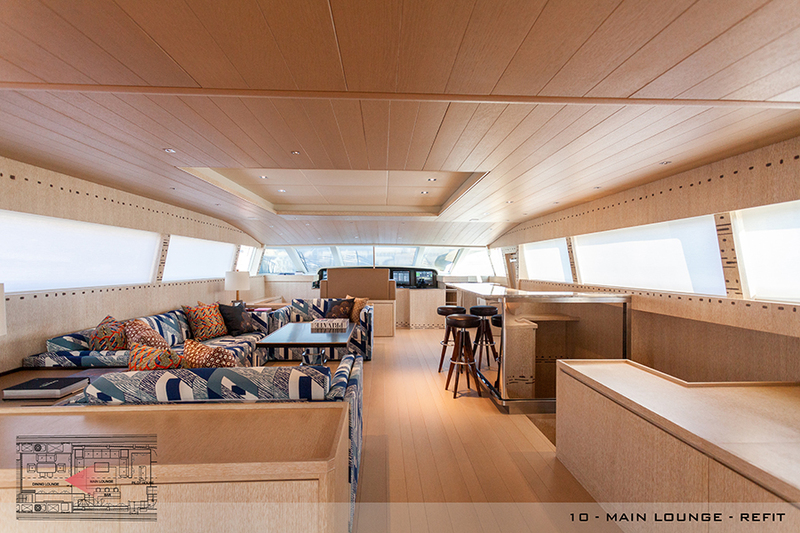 Cujo is a 20m classic Baglietto constructed from wood, which her owners keep in Sardinia and has been in the same family for close to 30 years. 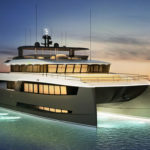 As well as sensitively adding new exterior features, including a carbon fibre swim platform that could carry the tender, Spadolini refreshed the exterior décor to bring it up to date, while retaining some of the original fittings such as the aluminium detailing. The yacht was sold at the end of 2016 and her new owner is so pleased with the quality of the refit work that he is planning to make further modifications next winter. 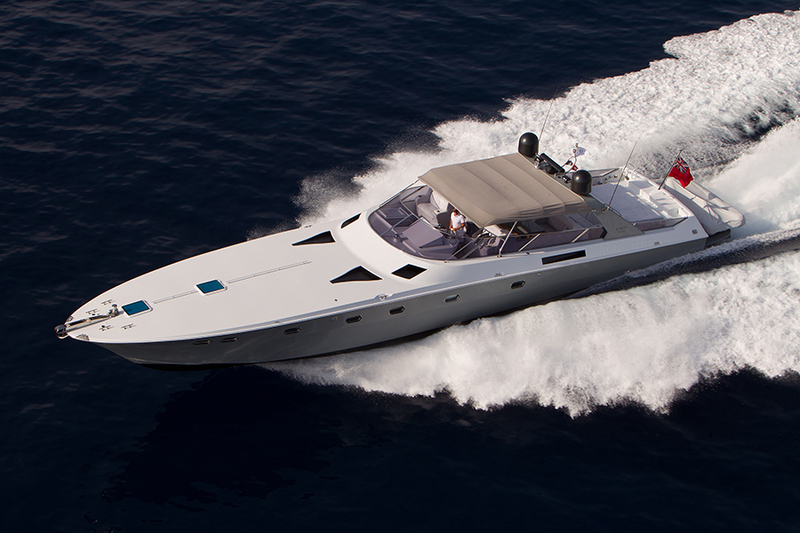 A2 (ex-Madhuri) is a 38m motoryacht built by Eurocraft in 2008. 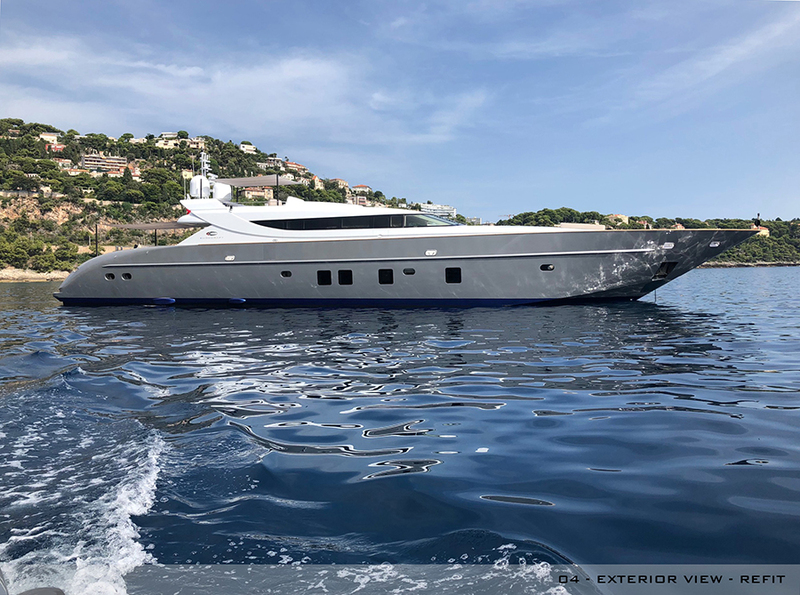 She was a challenging project as her owner wanted to make significant changes to the exterior and interior and gave the refit team just six months to complete the job. 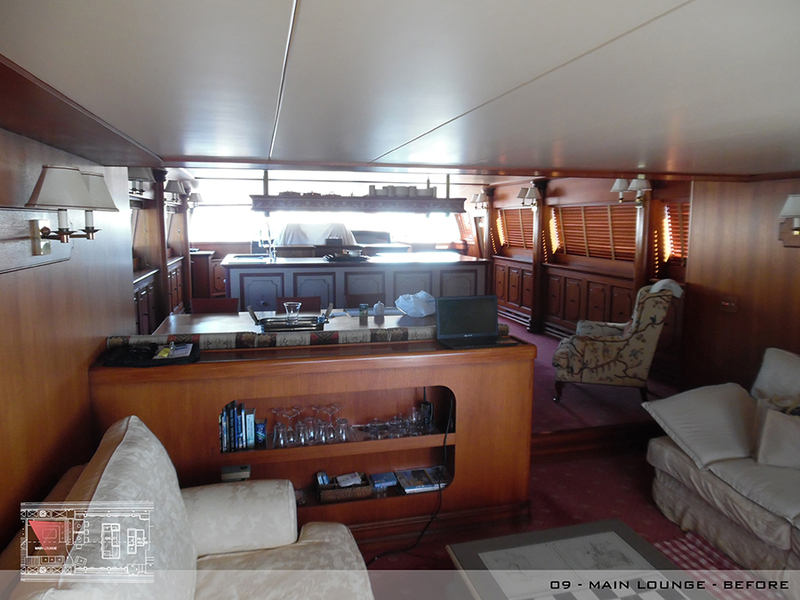 Windows were opened up in the hull (requiring new certification) and the layout was completely revised with a big open-space lounge on the main deck and three comfortable cabins. 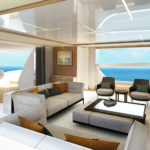 A captain’s cabin, dedicated laundry and two whisper-quiet Seakeeper stabilisers were also added. For the interior, Spadolini worked closely with Peter Marino, the famous New York architect, who had previously collaborated with the owners .